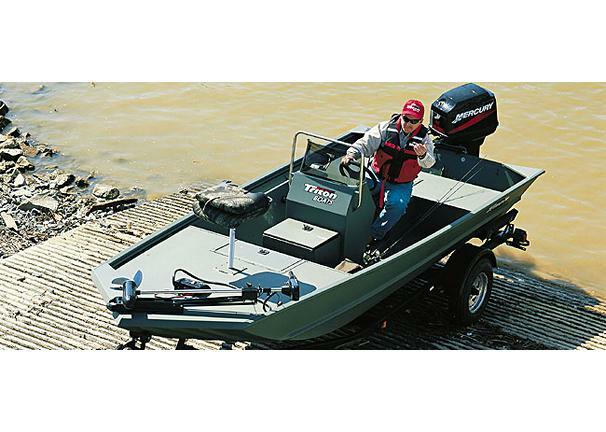 Boat Description The Triton 1650 CC is a 16-foot center console aluminum boat that is as versatile as it is rugged. With its all-welded .100-gauge hull, the 1650 is ideal for both freshwater bass and crappie fishing, as well as inshore saltwater applications. There`s a big aerated livewell ahead of the console and a roomy front deck for casting accuracy.